Got €1,000 to spare and worried you might have misunderstood Hitler? A Dutch philosophy school is offering to settle your concerns by organising a course on the meaning of Mein Kampf. Prominent historians including Paul Cliteur and Thomas van der Dunk will teach students about Adolf Hitler’s Nazi tract at the International School of Philosophy in preparation for a new Dutch translation. 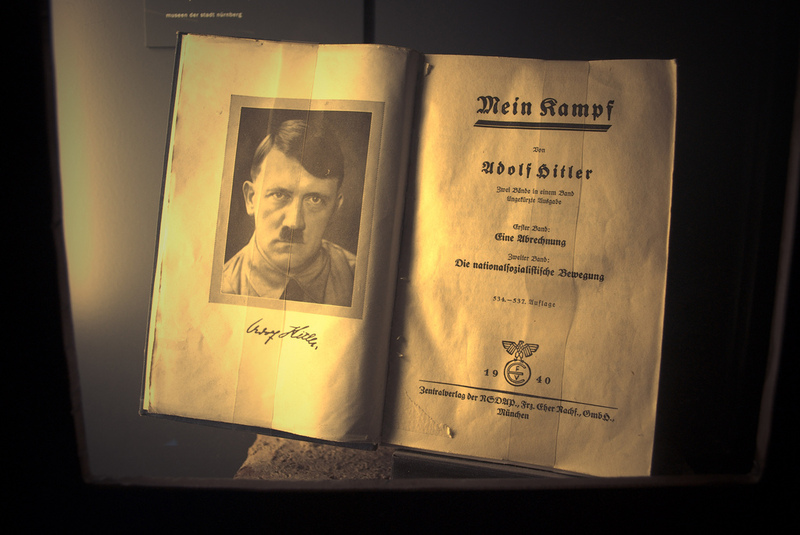 It has been illegal to sell copies of Hitler’s book in the Netherlands since the 1980s, but earlier this year the Supreme Court cleared an antiquarian bookseller in Amsterdam who put copies of it on sale of disseminating hatred. That judgment was seen as paving the way for an annotated edition of Mein Kampf in Dutch that includes the historical context. Publisher Prometheus has since acquired the rights for a new translation. Last year the first postwar version of the book to be published in Germany, with a critical commentary, became an instant bestseller.